We get lots of questions about using the EasyPress 2. 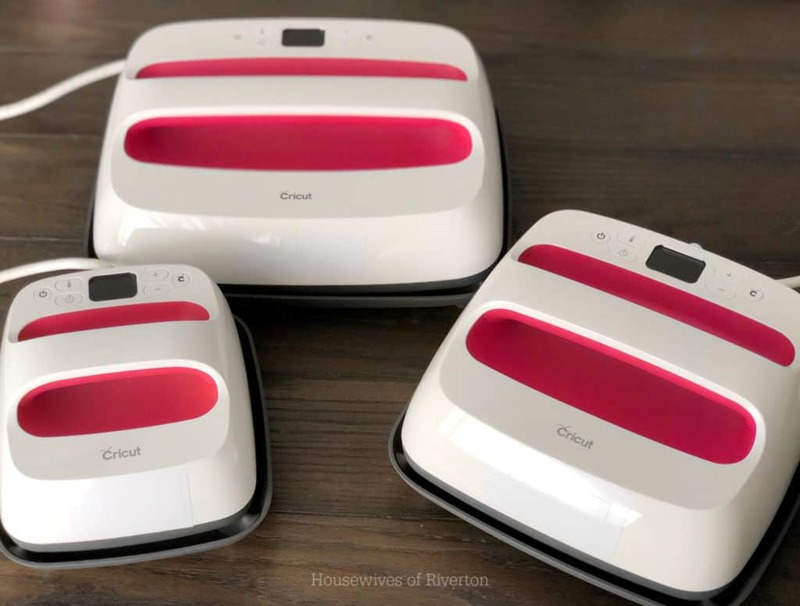 We really love them and how easy they make crafting for us, so we are going to answer the top 5 questions we get about Using the Cricut EasyPress 2. This post is sponsored by Cricut. All opinions are 100% mine. This post may contain affiliate links. If you are a crafter, chances are you’re using a variety of different tools to make your crafting life easier. One of our most favorite tools is our EasyPress 2. We love how easy it makes working with Iron-on. In about a minute, the even heating of the ceramic plate gives the iron-on a secure stick to the material that lasts through a ton of washes! What is the difference between the EasyPress 2 and a regular iron or heat press? One of the most common questions we get is about the difference between the EasyPress 2 and a regular iron or heat press. The number one difference for us is the even, edge to edge heating. The digital display shows you exactly what temperature the EasyPress 2 is heated to so you can make sure you are using the right temperature for the materials you are using. Another big difference is the size. 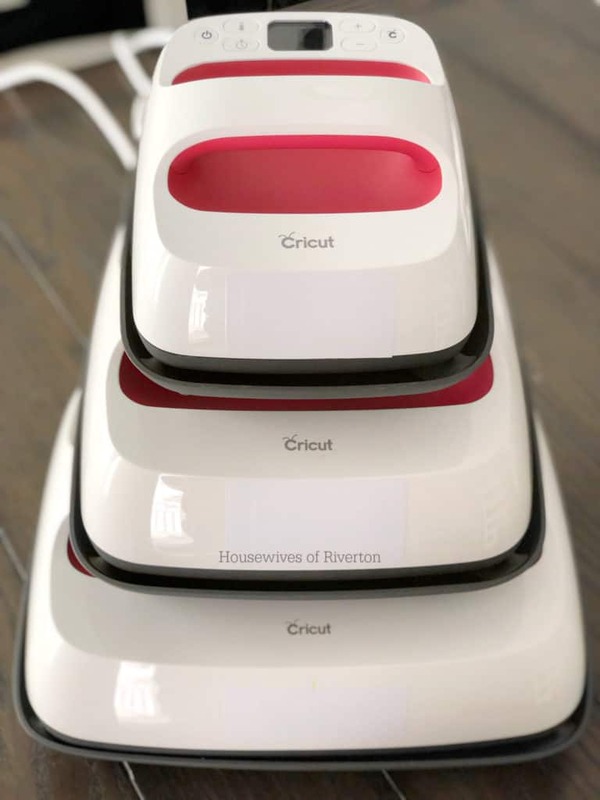 The Cricut EasyPress 2 comes in 3 difference sizes, 6 x 7, 9 x 9, and 10 x 12. You can get all three, or the size that works best for the projects you do most. Because of the size, they are really easy to store and don’t take up a ton of room. People ask us all the time, if I can only get one EasyPress 2, which size should I get? The answer is totally dependent on what type of crafting you do and would use it for. We feel the most universal size is the 9 x 9. It works for most Iron-on crafts that you would do. If you do smaller Iron-on designs like bibs, onesies, and baby outfits, the 6 x 7 is going to be the best size for you. 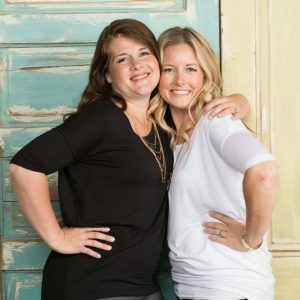 If you do larger canvases or materials, you’ll want the 10 x 12 to make sure that your whole design is covered in one pass. We love all the sizes, so definitely think of what one will work best for your projects. How do I know what temperatures to use? Cricut has made using the Cricut EasyPress 2 super simple! They have the EasyPress Interactive Guide that can be found here. You enter the type of Iron-on you are using and the material you are ironing on and it will give you the temperatures to heat to, how long you should heat it for, and how much pressure to use. 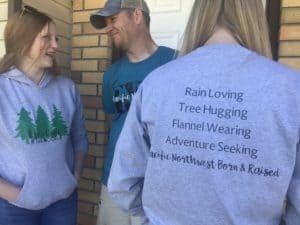 It really takes out all the guess work, which we really appreciate when you are using a lot of different Iron-on types. 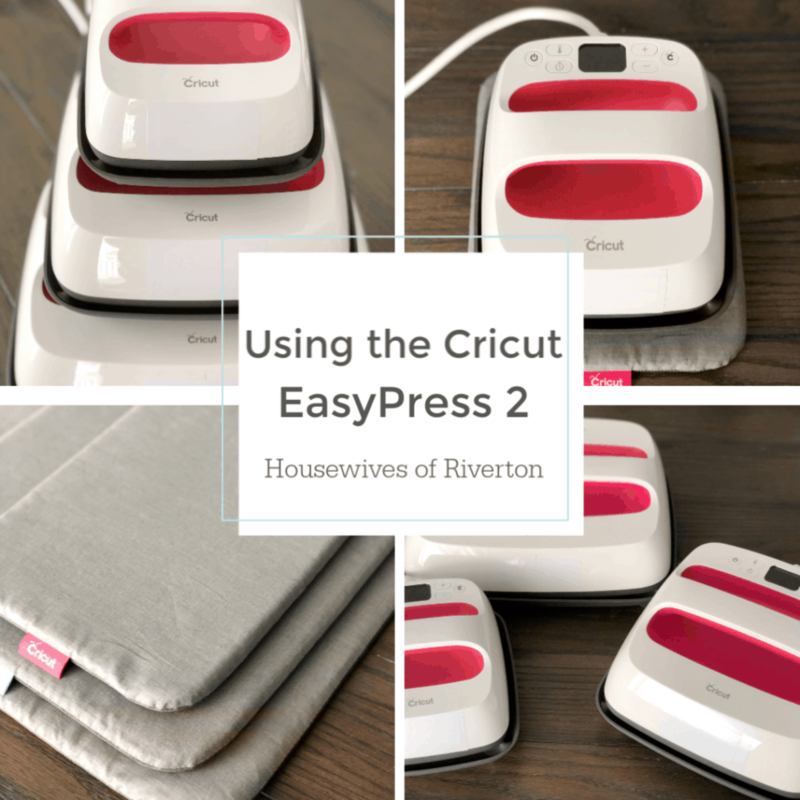 Can I use the EasyPress 2 with my ironing board? One of the best ways to get a solid attachment between your Iron-on and your material is pressure. Raise your hand if you’ve ever stood on your iron, trying to get the best stick for your Iron-on! 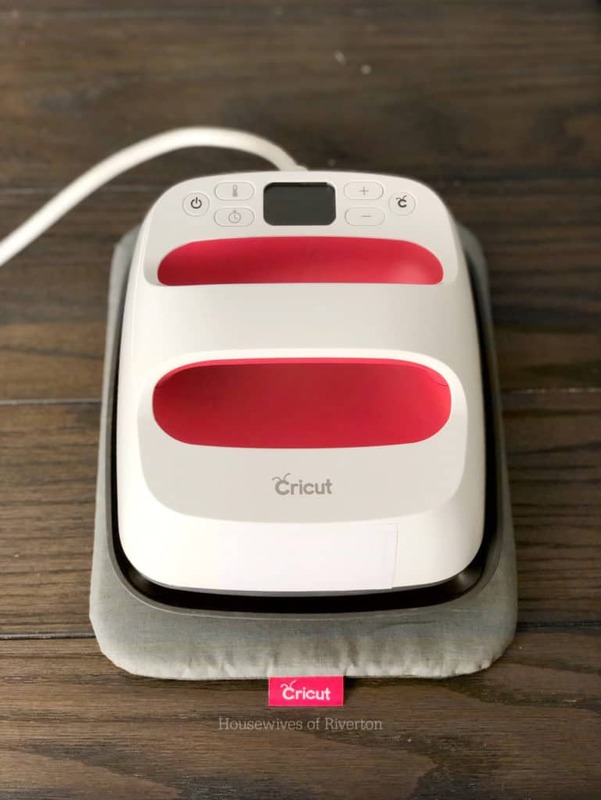 You definitely don’t want to use an ironing board while using the Cricut EasyPress 2. Ironing boards will flex, even if they feel super sturdy. You will want to use the EasyPress 2 on a solid surface like a table or counter with the EasyPress Mat or a towel. 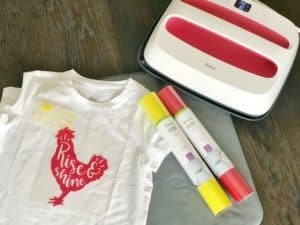 This is another one of our favorite Cricut items that will make your Iron-on crafting really easy! As you know, you don’t want to put heat directly on to your iron-on. That’s why Iron-on comes with the plastic carrier sheet. However, if you are layering different Iron-on’s or different colors, the carrier sheet might not cover your previous layers. 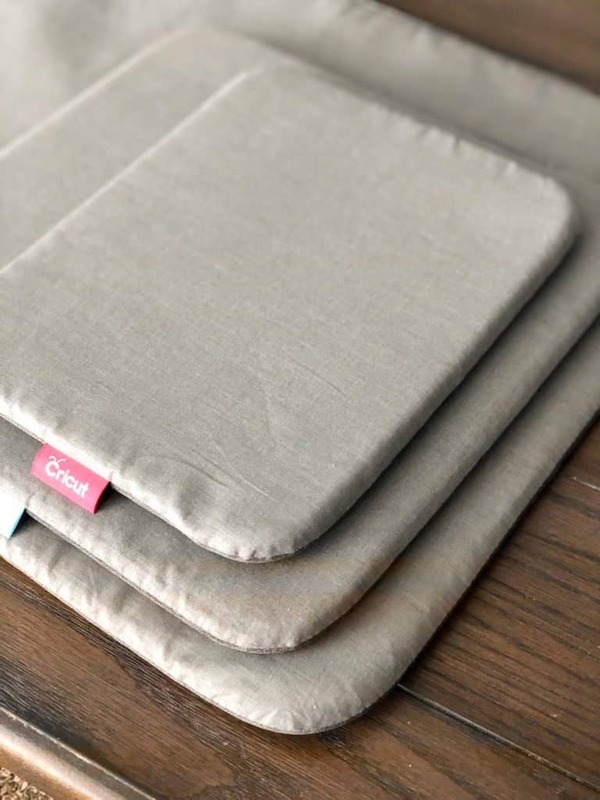 The Iron-on Protective Sheet can cover your exposed Iron-on to make sure it stays looking great! The EasyPress 2 has made crafting with Iron-on so much easier for us. We love the easy use, quick heating and variety it allows. We have lots of experience using these, so if you have any more questions about using the Cricut EasyPress 2, please drop them in our comments below so we can answer for you! If you are looking for some great projects to make using the EasyPress 2, check these out!